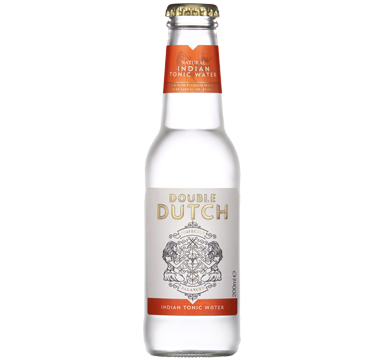 Double Dutch was born out of a love affair to unite great spirits with complementary mixers. The founders, Joyce and Raissa, were raised in the Netherlands – the birthplace of gin, so it’s no surprise that their romance turned into frustration when they realised the world’s choice of spirits has continued to grow, while mixers and sodas have remained bland. 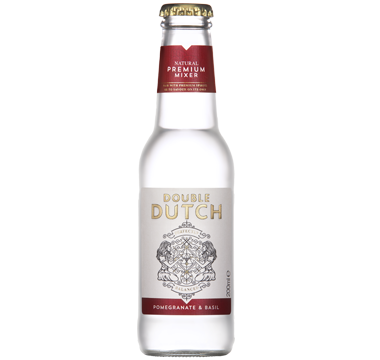 Double Dutch offers an all-natural range of flavourful mixers that is not only unique but offers more than double the taste – it’s a whole new world of soft drinks.